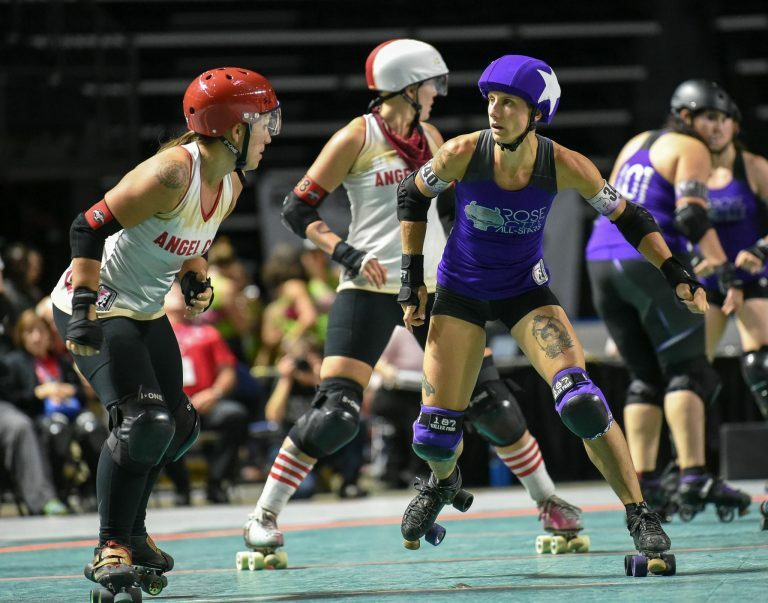 Earlier this month, Portland’s Wheels of Justice took their first steps toward a third consecutive World Flat Track Derby Association (WFTDA) championship by going 3-0 at the Division 1 Playoffs held in Seattle, Washington. The Wheels of Justice are the Rose City Rollers’ all-star team and represent some of the best roller derby athletes that the city—if not the world—has to offer. Over the course of the weekend, the Wheels of Justice experienced once again the global nature of roller derby by playing Team Osom from Buenos Aires, Argentina, and the New Skids on the Block from Montréal, Canada before facing the Hollywood Scarlets from Los Angeles, California. Don’t let the team names fool you: today’s roller derby is a long way off from the theatrical roller derby that many remember from the mid-1980s. Today’s skaters routinely demonstrate a degree of athleticism—and mental toughness—that astound audiences. The team’s three wins in Seattle mean that the Wheels of Justice will head to the International WFTDA Championships in Philadelphia, Pennsylvania, as the number one seed. The Wheels of Justice’s success on the track is no coincidence: Rose City Rollers—Portland’s hometown roller derby league—has over the past several years emerged as a powerhouse in competitive roller derby, attracting skaters from across the country to play on its four home teams.  Rose City Rollers also has opportunities for girls and women at all skating levels who are interested in derby; to see what those programs are and learn how to join them, please visit this page.